For the most relaxing vacation Greece can offer, book a Catamaran Hire Greece with Oasis Yachting. We offer a wide range of catamarans to meet your needs and we strive to be your best vacation experience to date. Since ancient times, Greece has been known as one of the best vacation sports in the world. It’s archaeological history is also almost unsurpassed. Some key hotspots to visit are the Acropolis, Parthenon and Temple of Poseidon. 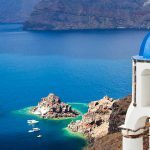 With 6000 islands in total, each housing their own gems and unique culture, you will never be bored on a Catamaran Hire Greece. Spend time exploring the food and the culture, while taking the time you need to relax in between on your own private yacht. Life is better on the sea, with the sea salt in your hand, the breeze keeping you cool, and the sun’s rays relaxing your soul. The beauty of Greece is undeniable. But why a Catamaran? 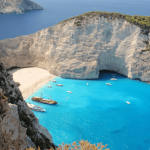 Why a Catamaran Hire Greece? 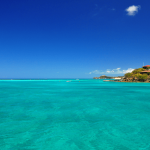 Catamarans offer quite a few benefits over sailboats. They are recognized for their spacious interiors and large deck spaces. They’re able to accommodate larger groups quite comfortably. They’re also typically faster in speed than sailboats, and come in different types, so they may include sails (sailing catamarans) or a motor, or both (power catamarans). Due to their double hull build, they’re also the perfect boat type for families sailing with kids, or for people who are prone to seasickness, as they are relatively stable, even on choppy waters. 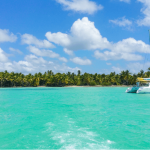 A catamaran’s double hull build also means that it’s able to sail into coves and other shallow areas that other boat types would not, due to their lengthier hulls. 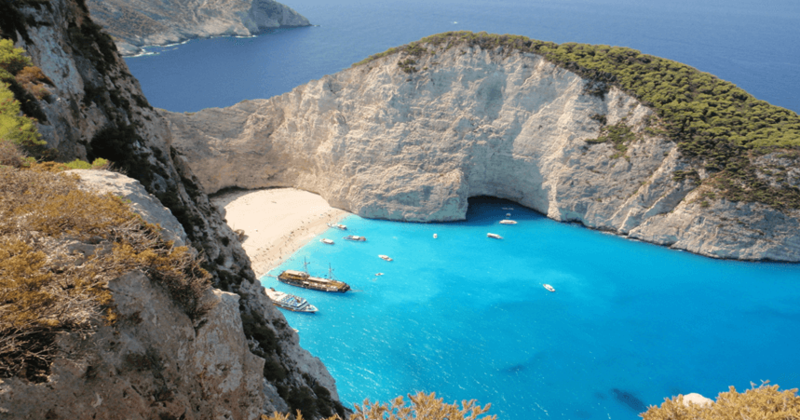 Why a Catamaran Hire Greece with Oasis Yachting? 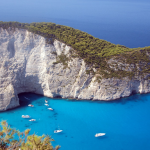 Our helpful team is comprised of experts on Greece, who have visited its numerous islands first-hand. We offer some of the best prices on the yacht charter market today, and we only work with top-rated yachts and operators. You can be certain that your happiness is our main concern. We will assist you start to finish, and go above and beyond any expectations that you may have for a catamaran hire in Greece. 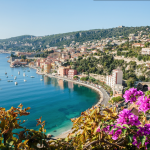 We tailor each yacht charter experience to our client’s unique needs and desires. With thousands of Catamaran Hire Greece options available and a team of experts waiting to help, contact Oasis Yachting now.